My passion is making learning fun and accessible. My name is Lauren Ortiz, and I’ve been teaching students with special needs for the past four years in Fairfax, VA. In that time I have worked with students in ALL grades from K through 6th! Right now I am working with 3rd through 6th graders, but I’ll always have a place in my heart for primary learners (K-1). There is no greater thrill than teaching a kid something for the FIRST TIME! Right now, I am working diligently to instill that genuine love of new knowledge into my older learners. Fortunately, I have some of the best students on the planet. I am originally from Knoxville, TN and will always consider myself a southerner at heart. Although, I have lived in Virginia since attending college here (WAHOOWA! UVA!). Thank you for taking the time to visit my blog. I hope to share ideas of how to make learning fun for your students. 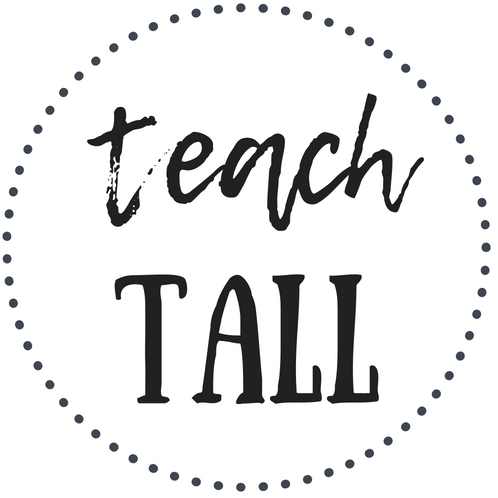 Stay in the know with the tallest teaching strategies.